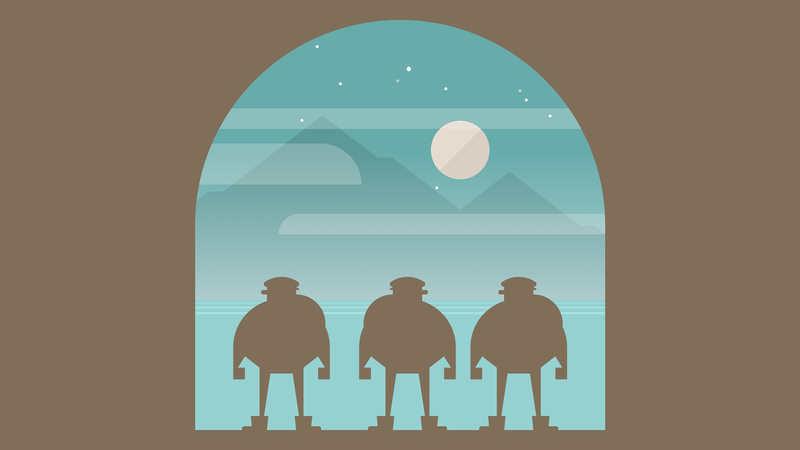 One of TIME’s top ten games of the year, Burly Men at Sea is a folktale about a trio of large, bearded fishermen who step away from the ordinary to seek adventure.Set in the waters of early 20th-century Scandinavia, the game&apos;s story branches through a series of encounters with creatures... Lihat lebih banyak One of TIME’s top ten games of the year, Burly Men at Sea is a folktale about a trio of large, bearded fishermen who step away from the ordinary to seek adventure. 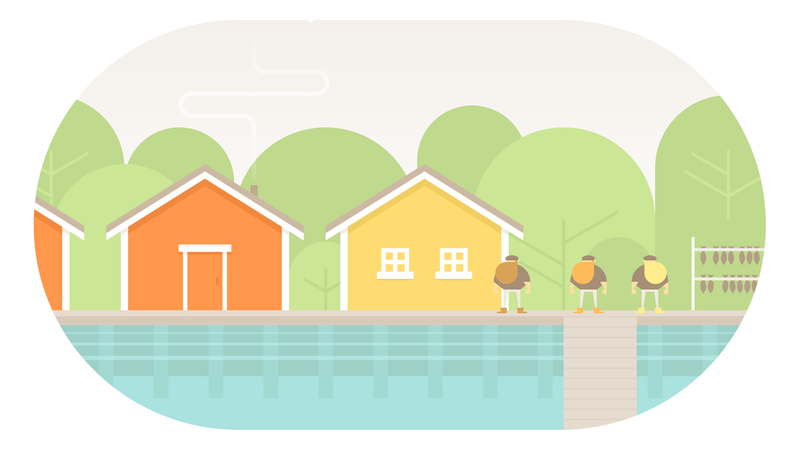 Set in the waters of early 20th-century Scandinavia, the game&apos;s story branches through a series of encounters with creatures from folklore. 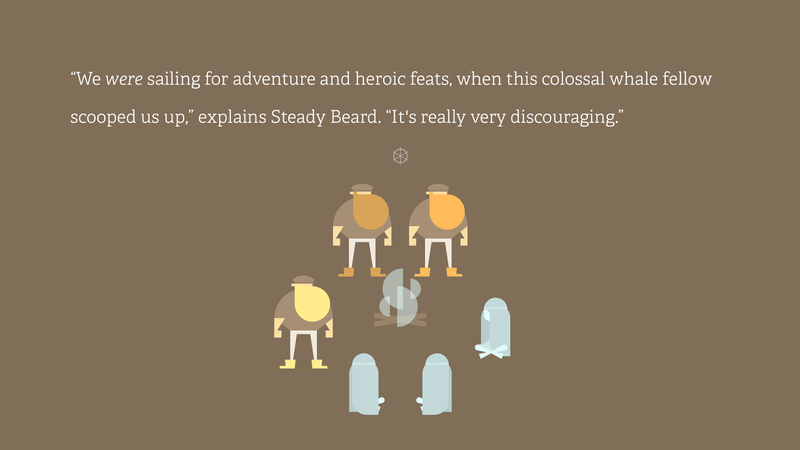 You play as storyteller and wayfinder, shaping the narrative around three ungainly heroes. 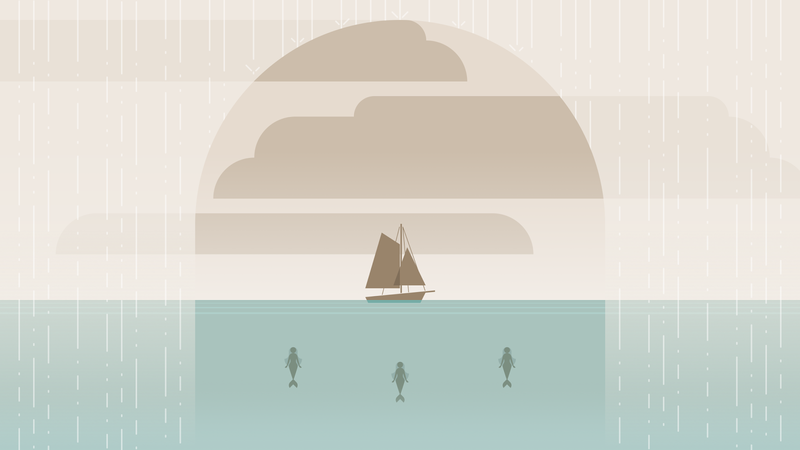 Play through once for a single tale, then set sail again to uncover paths to new adventures. No in-app purchases or ads. 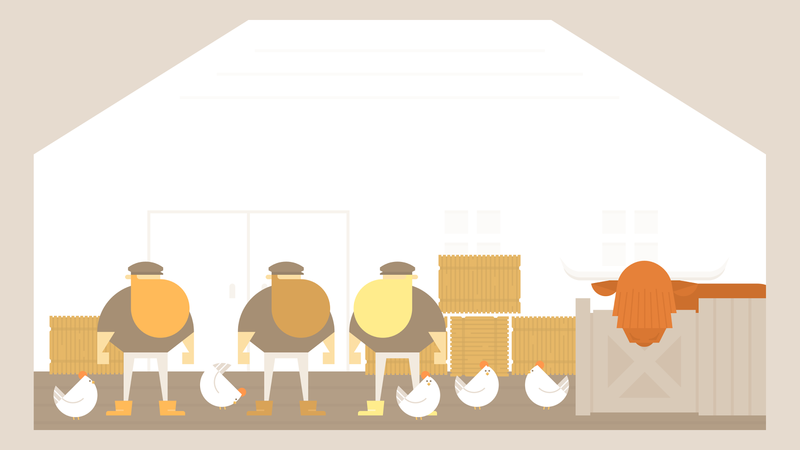 Burly Men at Sea is the second game from husband-and-wife team Brain&Brain, developed during their own adventures as nomads and erstwhile farmhands.